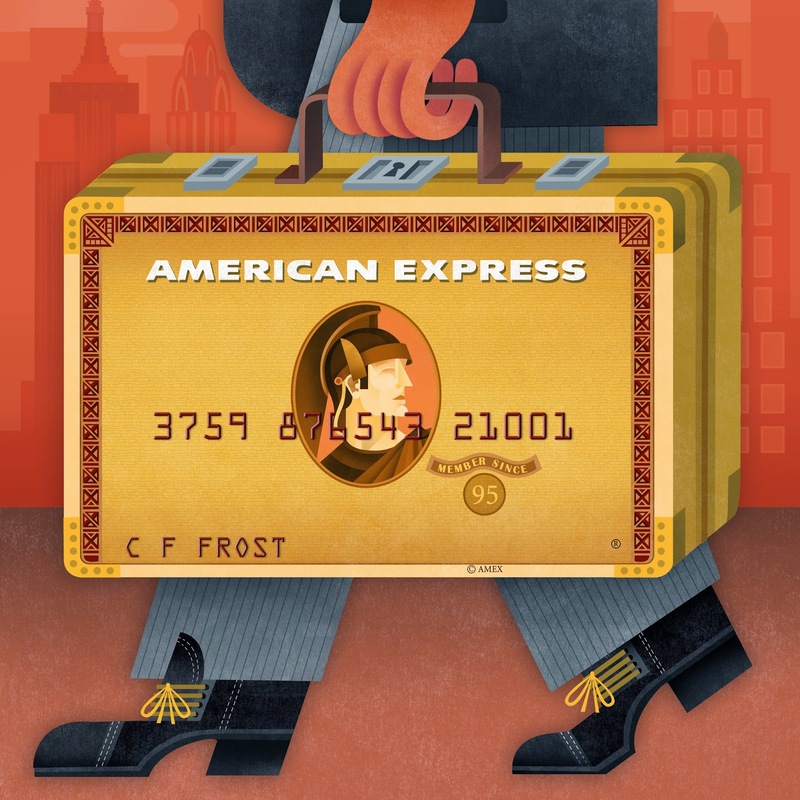 This past fall Maria Corte Maidagan was commissioned to illustrate American Express' Green, Gold, and Platinum cards. You can see the blog post about Maria's Green card here. The other two have been released available for your viewing pleasure! Check them out! 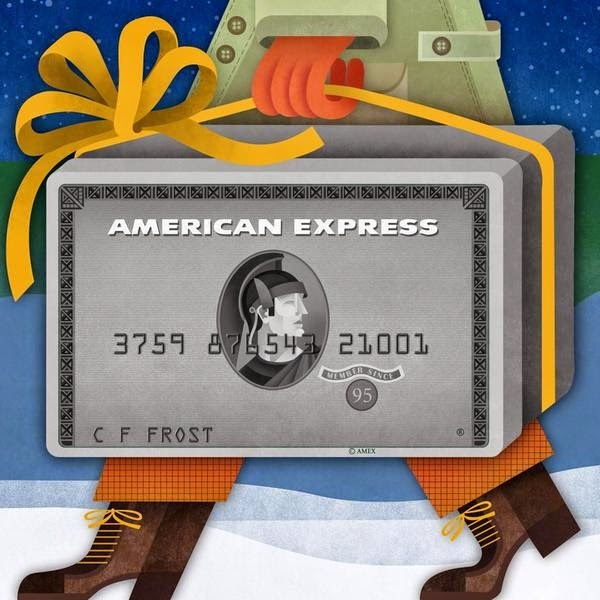 Check out the American Express Twitter! 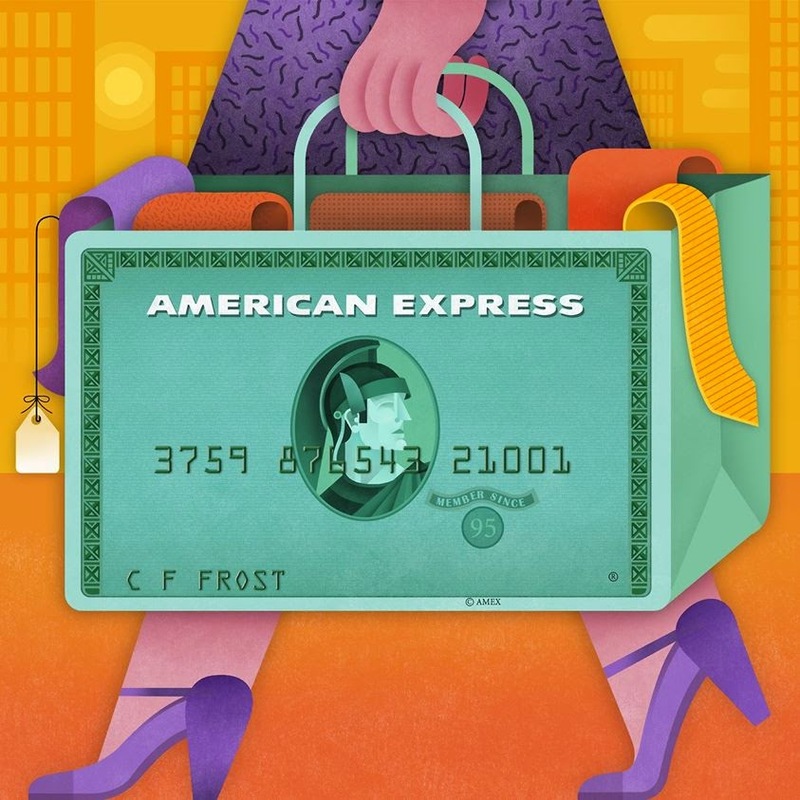 Check out the American Express Facebook! Check out more from Maria Corte Maidagan here!